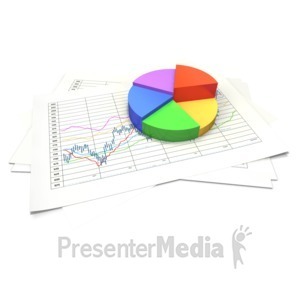 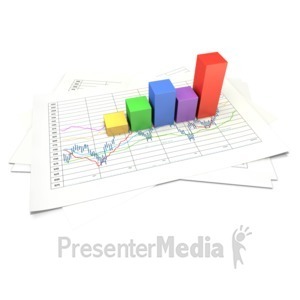 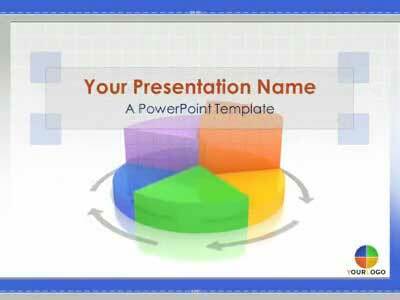 An investment financial widescreen PowerPoint template. 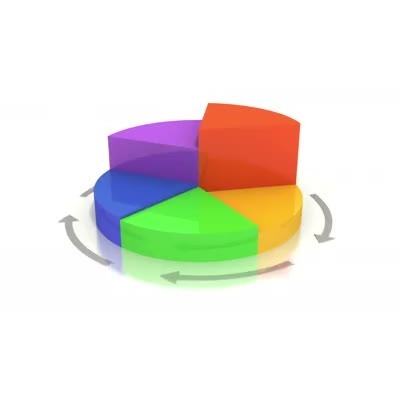 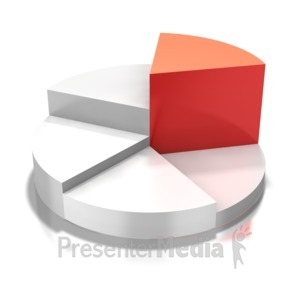 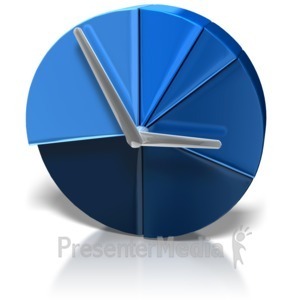 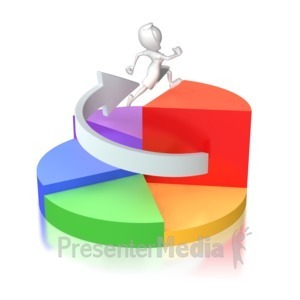 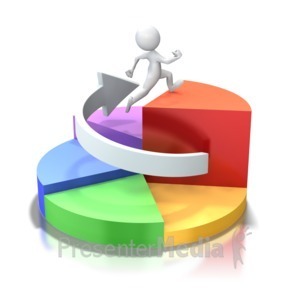 A diagram of a 3 dimensional pie chart that rotates and elevates. 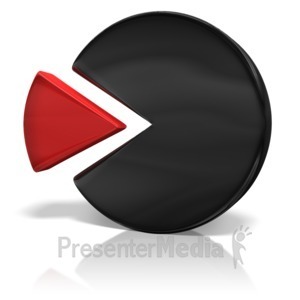 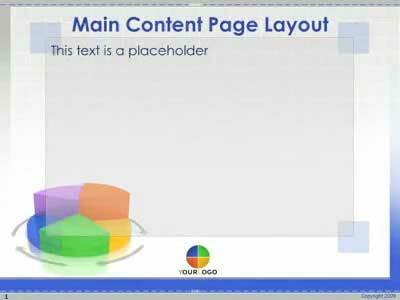 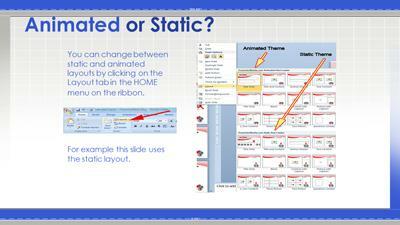 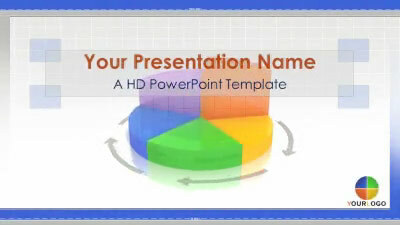 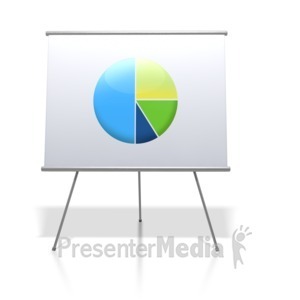 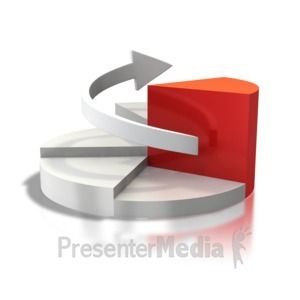 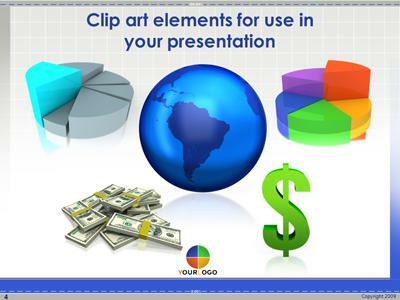 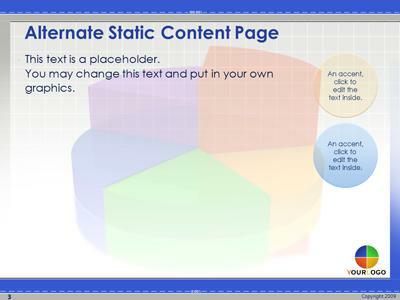 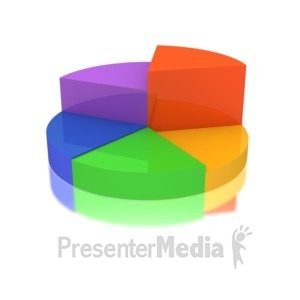 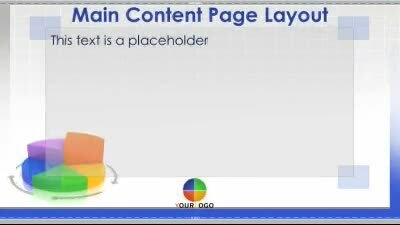 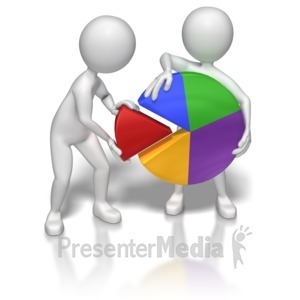 This template has been animated using a video background and elements inside of the PowerPoint 2010 version.